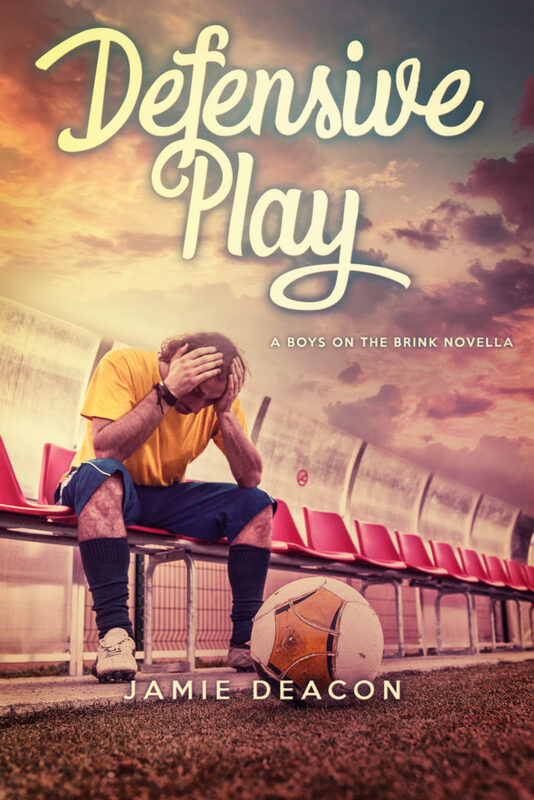 Defensive Play is a novella set in my Boys on the Brink universe and follows seventeen-year-old Davey, a closeted gay footballer with a life-altering dilemma—continue keeping his sexuality a secret, or explore his developing feelings for the gorgeous, openly gay Adam and risk losing the respect of his teammates. I’m so looking forward to introducing you all to Davey and Adam’s story and hearing what you think. In the meantime, you can find out more and preorder your copy!. Previous Post Defensive Play (A Boys on the Brink Novella) – Preorder Now for Only $0.99! Gah. This is amazing. Fits the story so well. I love it. Aw, thanks so much. Really glad you like it!